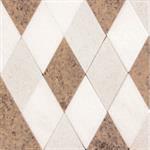 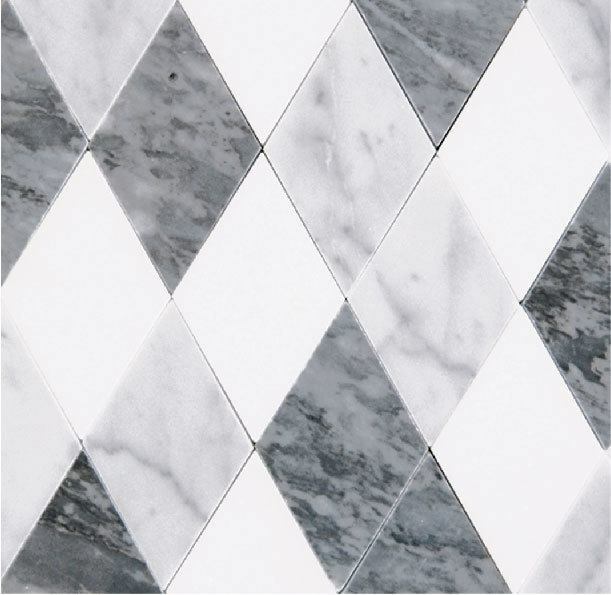 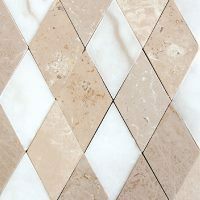 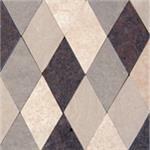 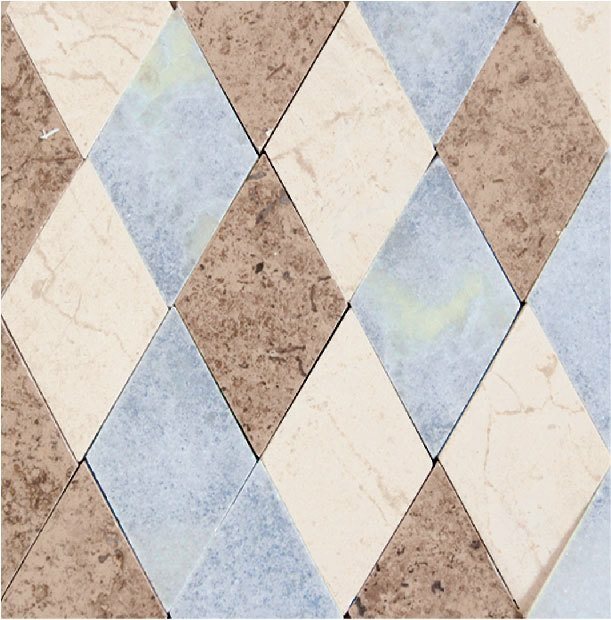 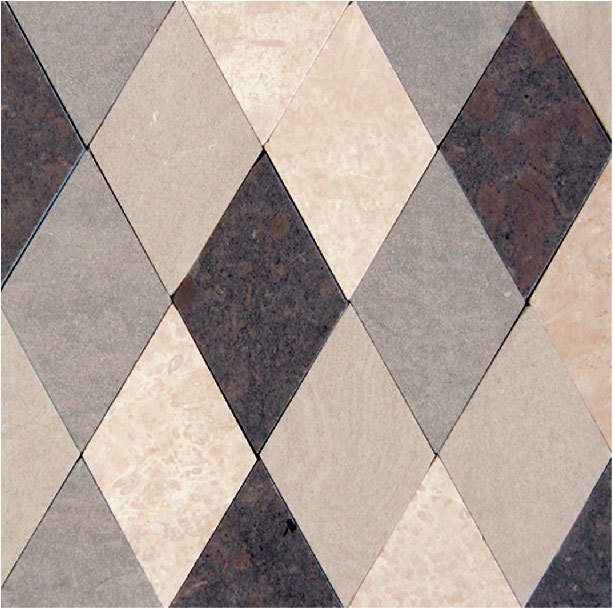 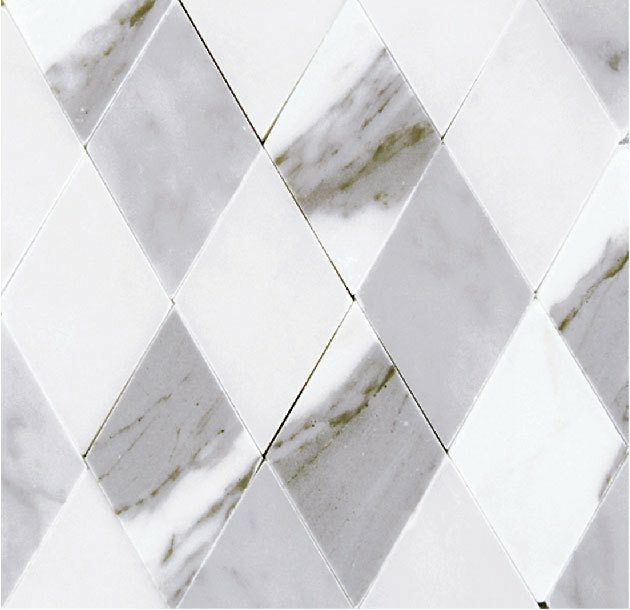 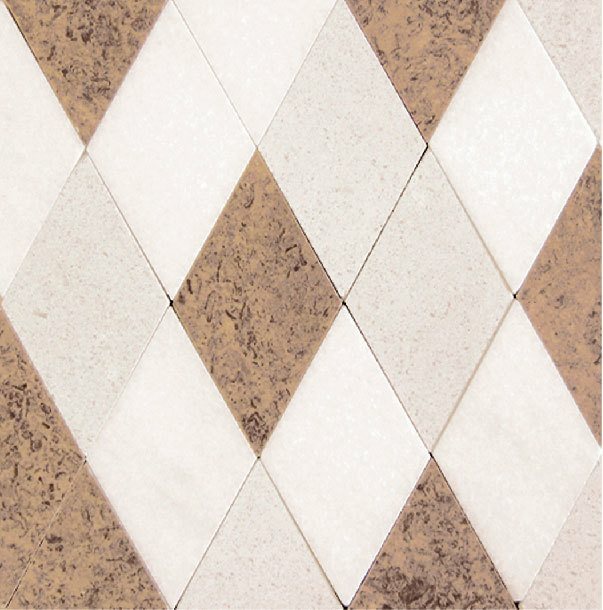 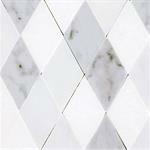 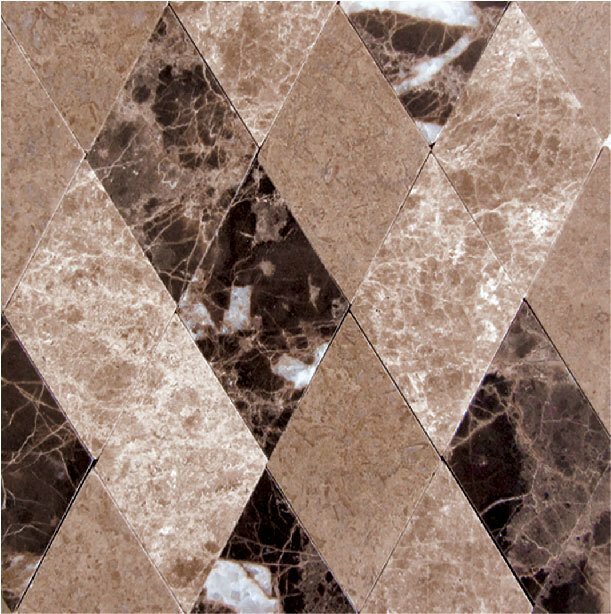 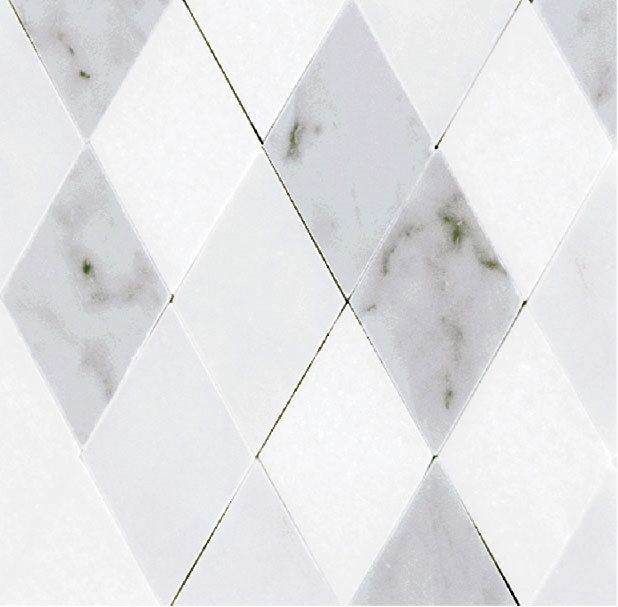 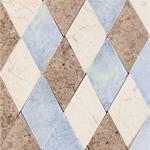 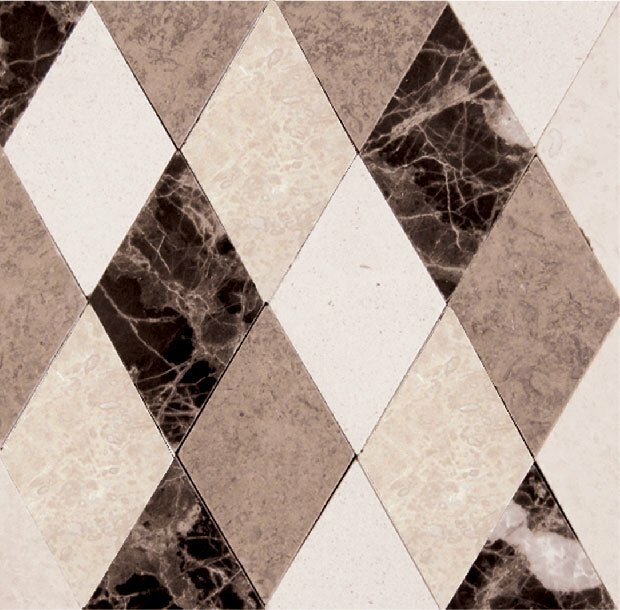 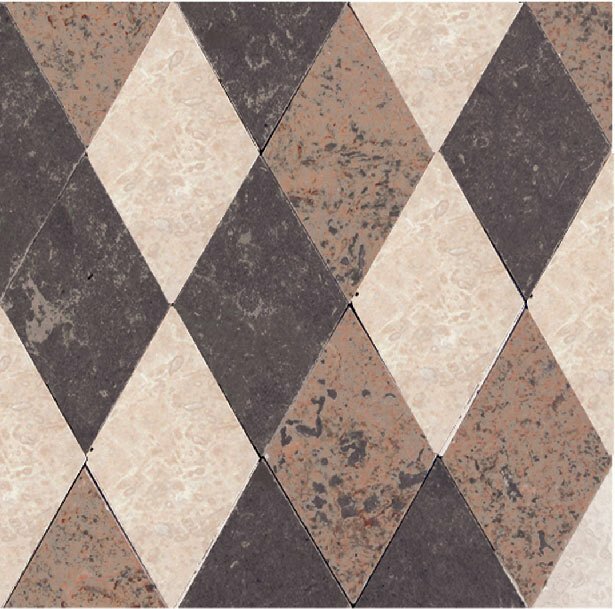 Gracefully blended color hues and classic lines are the fresh take on the traditional diamond pattern. 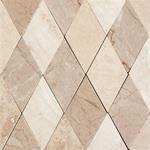 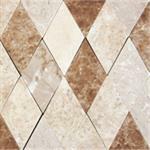 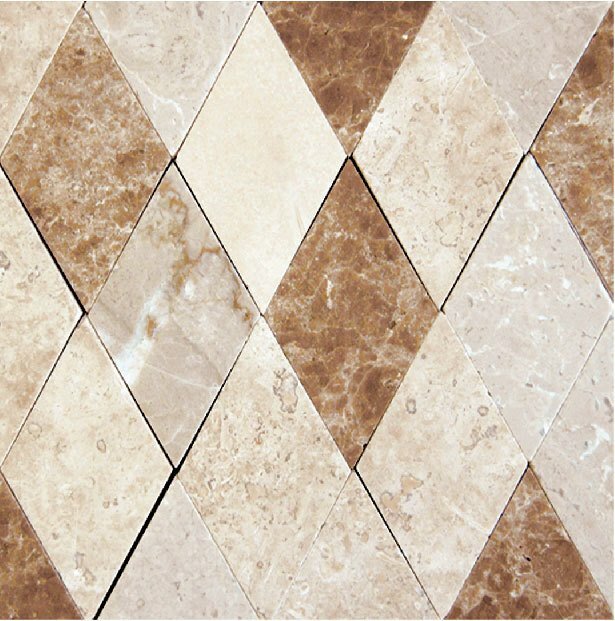 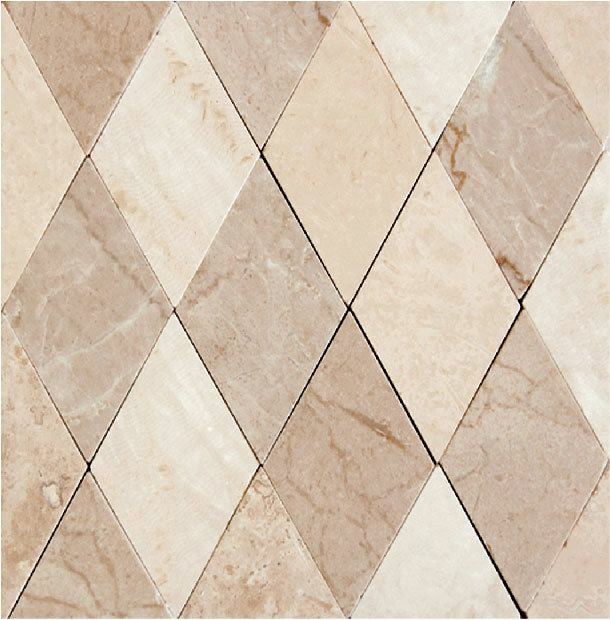 Starting with the highest quality of natural stone, we create a color pallet that is both suitable and appealing. 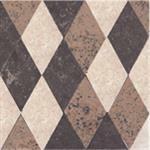 These blends are an attractive addition to any space and can bring a tasteful, decorative touch to any area.